Soumya Basu, bloXroute Labs CTO, is a member of the Initiative for Cryptocurrencies and Contracts (IC3) group at Cornell University. He is most well known for creating the Falcon Network, which has been operational in the Bitcoin network since April 2016. 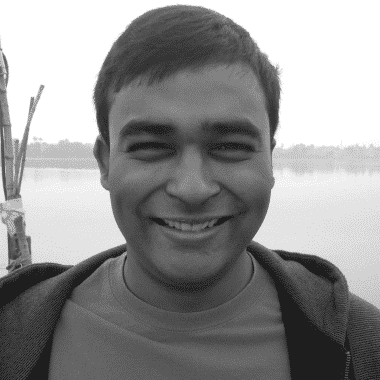 Soumya’s work aims to remove trust without reducing performance in cryptocurrency systems. He was awarded the NSF Graduate Research Fellowship and a paper award at ACM SIGCOMM. Join our daily newsletter, get weekly conference updates, discounts & participate in exclusive giveaways.